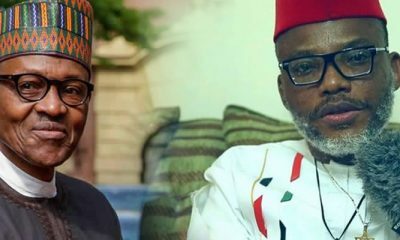 Less than four complete days to the 2019 presidential election, the National Working Committee (NWC) of the Social Democratic Party (SDP), has expelled former Minister of Information, Prof Jerry Gana and Chief Supo Shonibare over what it described as anti-party activities. 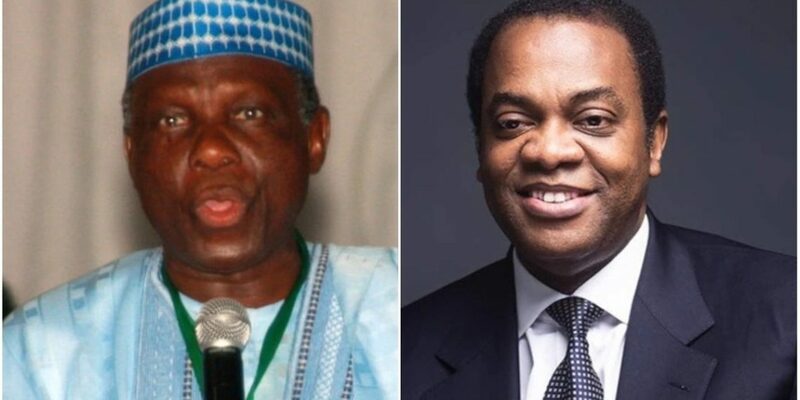 The party also suspended the former Governor of Cross River State, Donald Duke for the same offence. 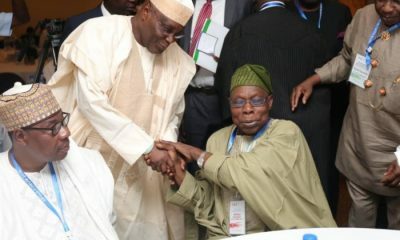 Naija News reports that this is coming after the party announced its withdrawal from the forthcoming presidential election and also declared its endorsement of President Muhammadu Buhari of the All Progressive Congress, a move which Gana and Duke have strongly disagreed with.